Acquiring your own property is a thrilling business venture, and managing it all by yourself may seem like a tempting idea. But just how much do you know about investment property management? This article sheds light on this concept, while also highlighting scenarios that warrant hiring third-party property management. As a business owner or manager, you should make sure that your financial statements are transparent and trustworthy. 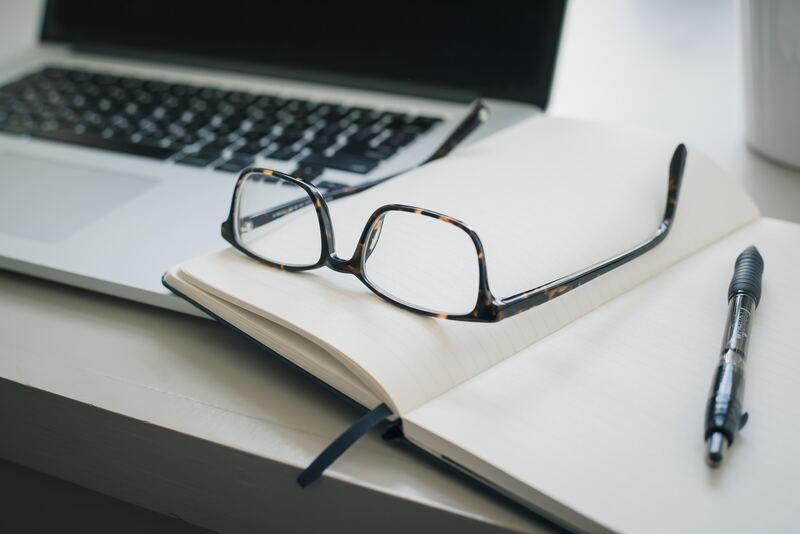 This article discusses several steps you can take to ensure your statements are factual, and to preserve the trust your business partners and financial institutions have in your management. Welcome to the Ageras Tax Return UK Portal for Sole traders, Ltd Companies and Partnerships. We have put together the basic information about your UK tax return in one place. Select sole trader, Ltd company or partnership below to skip the intro and dive into the details. Business owners and managers need to understand the multiple uses of financial statements, not only for assisting the managing staff in devising future strategies, but also to showcase confidence to investors, as well as reliability to financial institutions and HMRC. 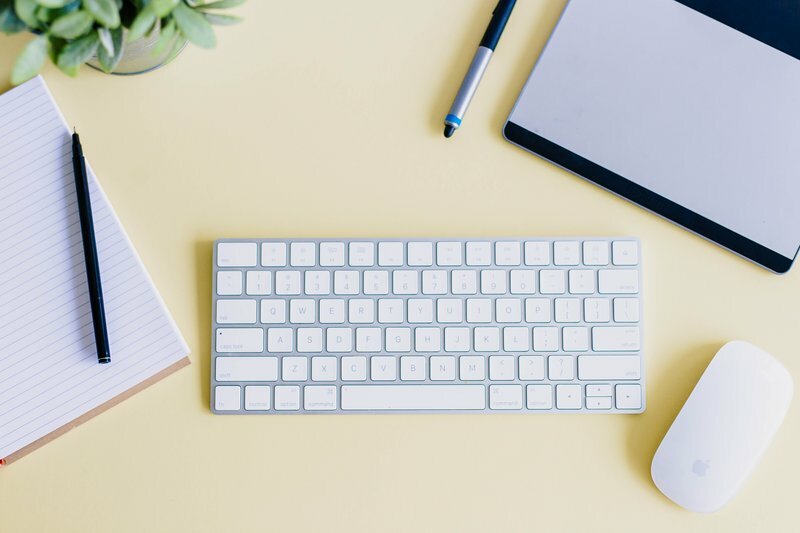 Whether you have a full-time in-house bookkeeper or a part-time bookkeeper, there are several benefits to having a high-quality bookkeeping system. Bookkeeping is the first step in the accounting process and arguably the most important one. There are multiple benefits to having a good bookkeeper, and with all the changes happening in the financial world, every business will want to have such a person on staff. The importance of auditing cannot be overstated. A good auditor is not only able to clear your issues quickly, but also assists you in significantly improving your company. Domestic tax laws and regulations are changing more and more often, and it is increasingly hard to find professionals that are well versed in the current system and all of its intricacies. Because of these constant changes, it is becoming all but impossible to fill in the return yourself. 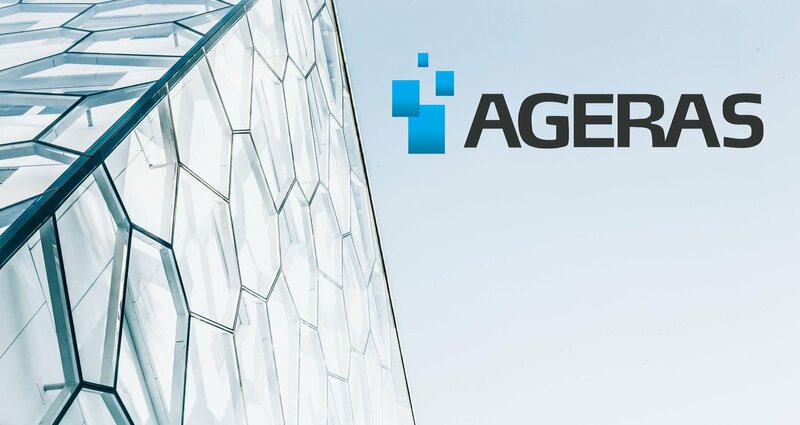 Ageras can help you find professional accountants that suit your needs.